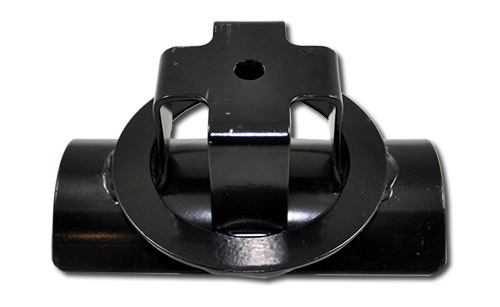 Welds to 3" diameter rear end tube and works with conventional style 5" coil springs. Length is 7". 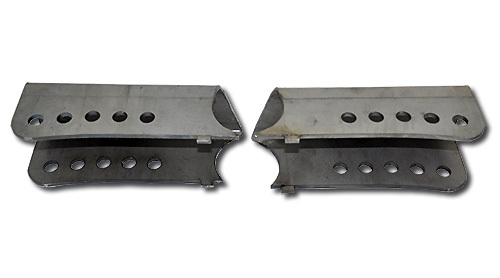 Stock Style bracket has three 1/2" mounting holes spaced 1-1/4" apart and may be welded to 3" axle tubes to provide five trailing arm mount locations. 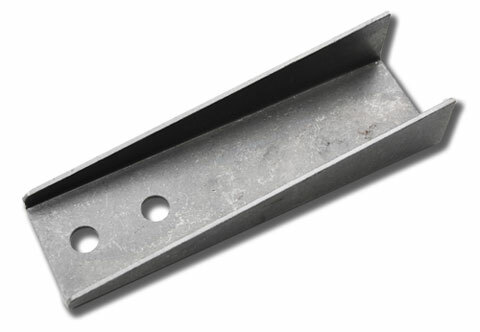 5 1/2" Midplate Channel. Made of .085" Steel. Specifications, and images are subject to change without notice. Some images are only a representation and might not be the actual product. Not responsible for typographical errors. 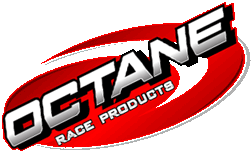 © 2012 - 2019 Octane Race Products.